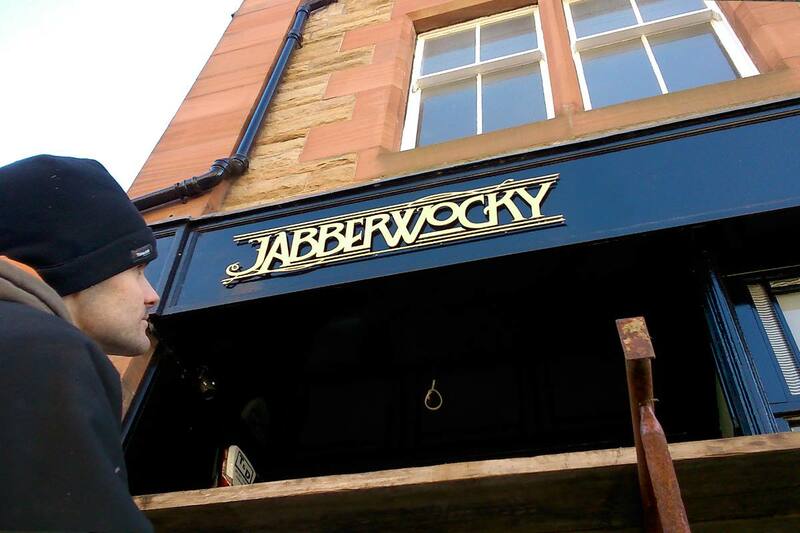 Logo design and exterior signage fit at East Lothian’s newest softplay: Jabberwocky. Entrance signage in 6mm exterior MDF finished in gold enamel and matt varnish. Fascia signage in 10mm foamboard with digital print.